Pride of ownership throughout, featuring stainless steel appliances, upgraded granite kitchen counters, laminate flooring, PV system (owned), and much more. Home features a full bedroom and bathroom on the 1st level, plus a fully fenced landscaped yard with a covered patio perfect for relaxing after a long day. Close to shopping, restaurants, beaches, and the 2nd city. Home is move in ready. 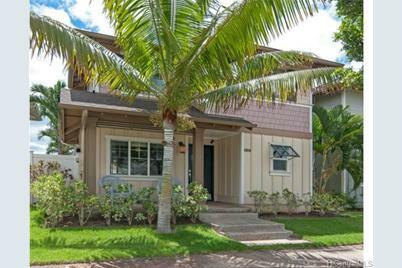 91-1271 Kaileolea Drive, Ewa Beach, HI 96706 (MLS# 201511563) is a Single Family property that was sold at $615,500 on September 01, 2015. 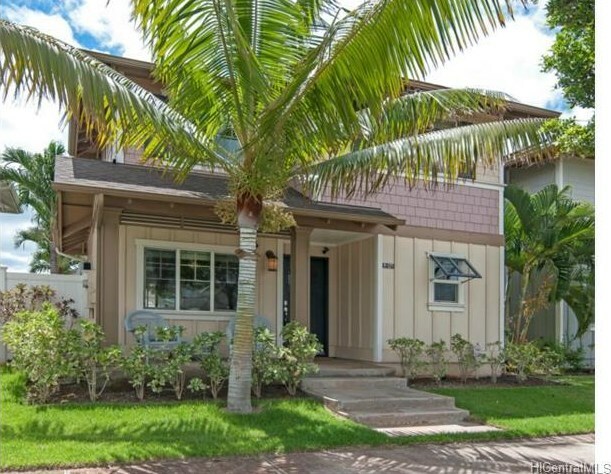 Want to learn more about 91-1271 Kaileolea Drive? 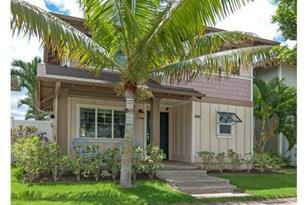 Do you have questions about finding other Single Family real estate for sale in Ocean Pointe? You can browse all Ocean Pointe real estate or contact a Coldwell Banker agent to request more information.